There seems to be a lot of pressure on the home cook these days. It isn't enough to feed your family chicken breasts — one should be feeding them free-range, organic, perfectly juicy chicken breasts that were cooked sous vide and served with vegetables you regrew from a curated selection of kitchen scraps. This perfectionist vibe is permeating food writing and the culture of home cooking, with everyone striving to churn out consistently perfect meals, night after night. There's nothing inherently wrong with aiming to put out good or even perfect work, but an obsession with perfection can make one afraid of failure, and failure is an extremely useful tool, especially in the kitchen. Embracing failure can actually make you a better home cook, by making you not only more relaxed in the kitchen, but more adventurous. Being chill about failing is honestly something I struggle with a lot — just ask my boyfriend about The Great Undercooked Cinnamon Roll Incident of 2017 — but it helps to remember the positive effects failing can have on one's kitchen skills. Two baking failures — and they're almost always baking — stand out in my mind as particularly educational. The first occurred when I attempted to make pumpkin bread for a group of 11 many years ago. I was maybe 10 years old, very eager, and quickly skimmed the recipe, rather than reading it thoroughly. As a result, I ended up adding two tablespoons of bicarbonate of soda to the orange batter, rather than two teaspoons, and the resulting bread was a soapy-tasting, inedible mess. I'm pretty sure I cried — because I was a very proud preteen — but that was the day I learned to read the recipe carefully and more than once. The painful preteen embarrassment associated with the incident has faded, but the lesson has not, and I'm a better baker for it. Last week, readers told us their biggest life hacking fails, and some of them were truly spectacular. So good, in fact, we just had to share them with you. You'll laugh, you'll cry, but you'll mostly just be glad you didn't try out any of these hacks yourself. The second memorable failure occurred when I (drunkenly) tried to guess how much sugar should be in a batch of brownies. I didn't guess right. Those brownies sucked, and I learned that maybe drunk baking has a less than fantastic success rate. 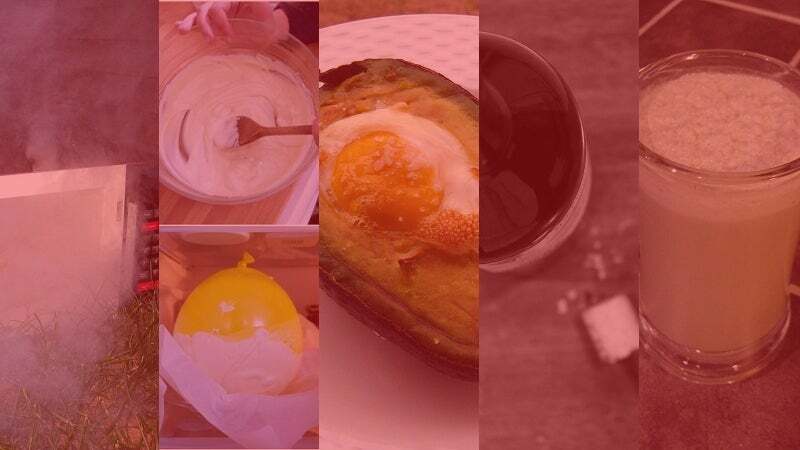 There are a ton of great, thoroughly-tested recipes out there, both in cookbooks and online, and it can be tempting to follow them exactly, never straying from the good, tested word, or adding your own spin to things. After all, if you know a specific recipe produces food that's fun to eat, why would you mess with it, and potentially make food that's less fun to eat? I'll tell you why, my friends — you mess with it to learn. Fear of failing yourself and your loved ones by cooking and serving mediocre food can keep you from experimenting, which keeps you from growing as a cook. Knowing what doesn't taste good together is just as valuable as knowing what tastes good together, and I have developed a very good sense of flavour by putting some extremely questionable combinations of food into my mouth. 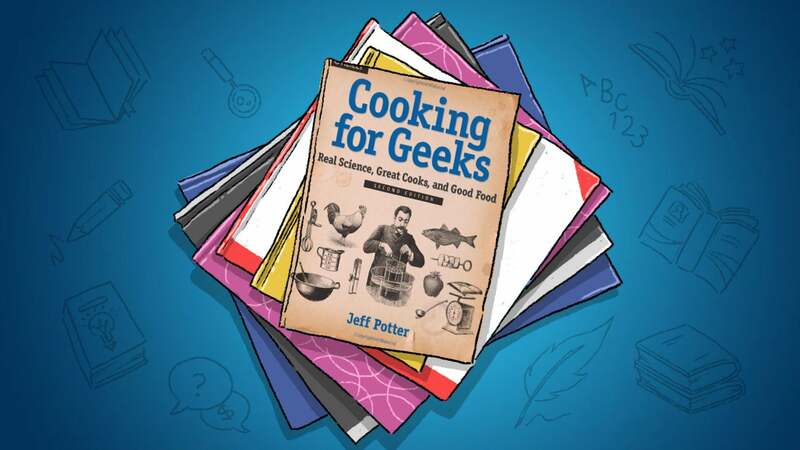 If you're interested in not just how to make food taste great but why certain techniques and ingredients work the way they do, check out Jeff Potter's Cooking for Geeks. The book can help you start experimenting in the kitchen and delve into the science of food to become a better home cook. Your kitchen should be a warm and inviting place. It should be a safe space, a place where you are free to test out recipes, play around with flavours, and screw up every once in a while. 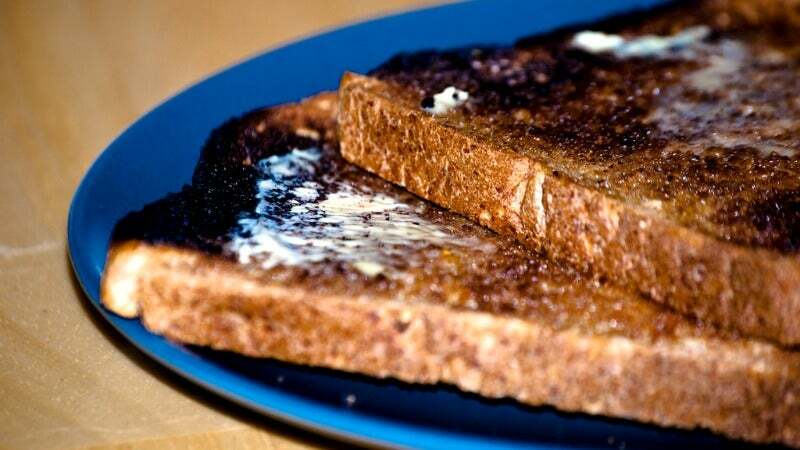 Unless you're tweeting pics of your creations to Gordon Ramsay — and why would you do that? — no one is going to know what goes down in there, save for the people you choose to feed your creations to. Also, failure is funny, and makes for great story-telling. So push yourself outside your comfort zone, mix weird things together, and relax, man. It's just food; it isn't going to be with you that long anyway. I once made lumpy chocolate moose, but the lumps were pure chocolate - yum!